Living in Fort Worth’s neighborhood puts you close enough to downtown attractions while being minutes away from everyday community resources, such as grocery shopping, great schools, and public parks. 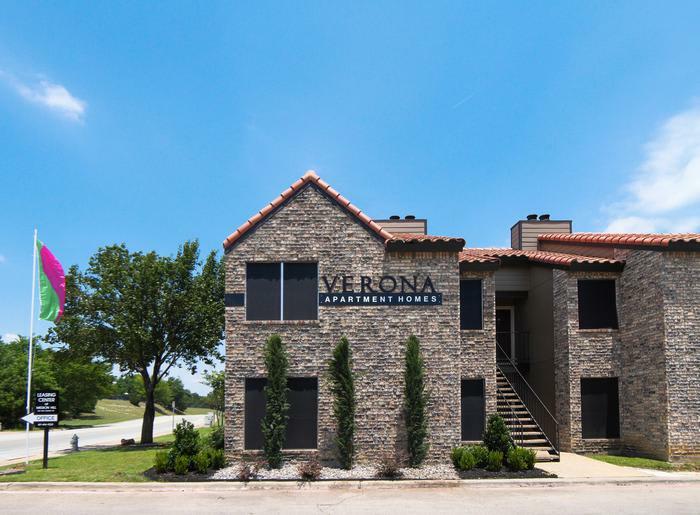 Centrally located between Fort Worth and Dallas, Verona Apartments offers something for everyone, no matter what’s at the top of your list. Need quick access to major expressways? We’re minutes away from the I-30 and Loop 820 East interchange. Hoping to reduce your commute time by living close to work? Residents appreciate the close proximity to major employers, such as FedEx, USPS, Fort Worth Independent School District, and Walmart. Want to have great shopping and dining options close by? Head to Woodcreek Village, just 10 minutes away, with Albertson’s and numerous casual restaurants. Whether you’re working for the weekend or looking for family-oriented fun, Woodhaven is central to the best in Fort Worth, all week long. Live where you play at Verona Apartments, with quick access to entertainment and recreation throughout the Dallas-Fort Worth area. Want to get outdoors and get some exercise? Just down the road, you’ll find Gateway Park, with extensive mountain bike trails, ball parks, and Fort Woof, the area’s best dog park. From a weekly softball game at the park to cheering on the Rangers at AT&T Stadium, fans of America’s pastime will love Verona Apartment’s central location between Fort Worth and Dallas. Running weekend errands is easy with accessibility to I-30 and Loop 820 East. Make a Target run, stock up on groceries, or catch the latest Hollywood blockbuster at the cinema, all just minutes from your front door. When friends and family come to town, head to Fort Worth Stockyards for an essential Texas experience. Come explore your new home in East Fort Worth,TX. Browse our photo gallery for a glimpse of what we have to offer. Contact us to schedule your personal tour of Verona Apartments and we’ll take it from there.